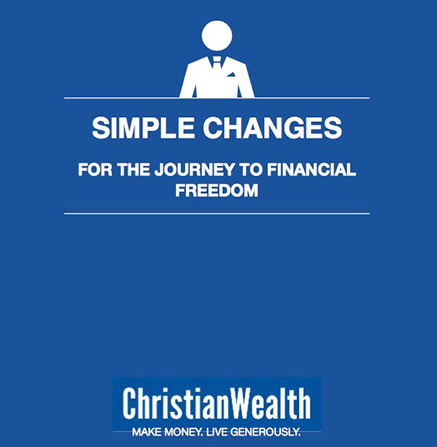 Download "Simple Changes For The Journey To Financial Freedom" now! Learn to Make Money & Live Generously! We’ll show you how. In this eBook we share with you some of our favourite strategies for getting your financial house in order and position you for a life of freedom. It will provide you with some of the foundations for living financially free and honoring God with your finances!